We are looking for buyers from Gulf Country, South Africa, Turkey. 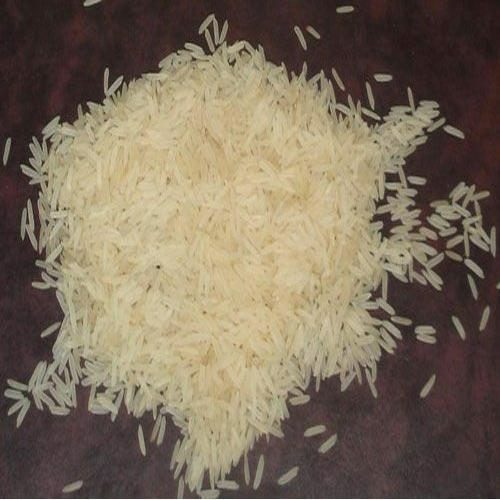 With the constant support of our dexterous crew of professionals, we are fulfilling the varied requirements of clients by offering optimum quality1121 Golden Sella Basmati Rice. 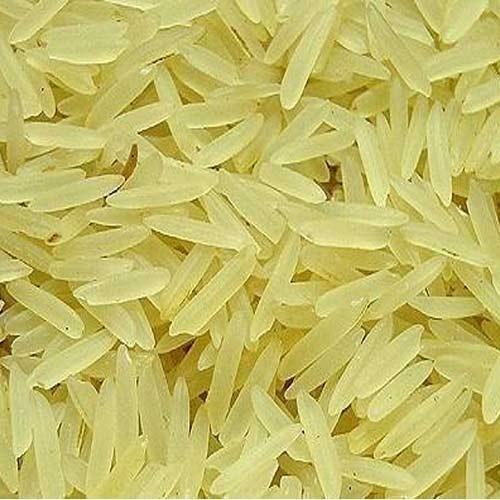 As per food industry standards, our offered rice is cultivated by our adroit professionals utilizing modular technologies and latest methodology. 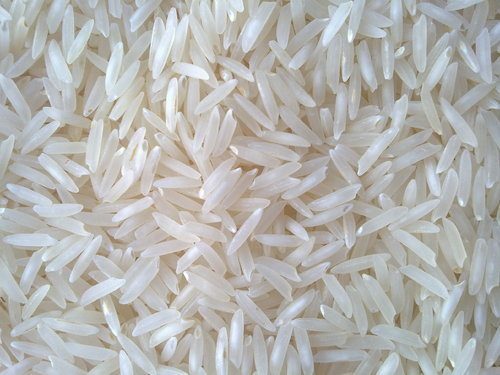 Our offered rice is widely used for making Chinese, Indian, Mughlai biryani and various other dishes. 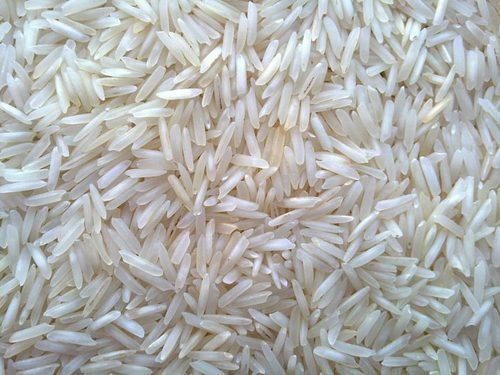 This rice is popular across the world due to its rich aroma, excellent fragrance. 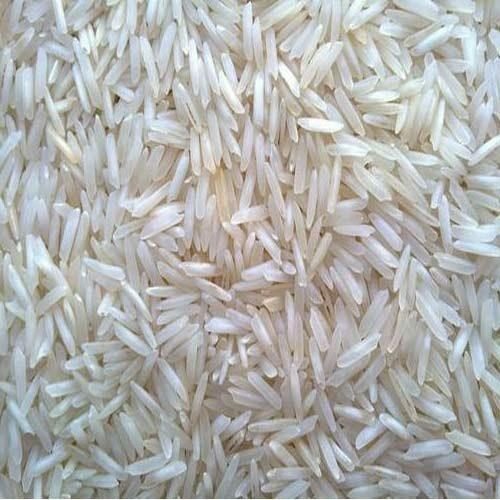 Clients can avail this rice from us at pocket friendly price. © Suryoday Rice Mill & Boil Center.